Athletic trainers (ATs) are highly qualified, multi-skilled health care professionals who collaborate with physicians to provide preventative services, emergency care, clinical diagnosis, therapeutic intervention and rehabilitation of injuries and medical conditions. Athletic trainers work under the direction of a physician as prescribed by state licensure statutes. Athletic trainers are sometimes confused with personal trainers. There is, however, a large difference in the education, skill set, job duties and patients of an athletic trainer and a personal trainer. 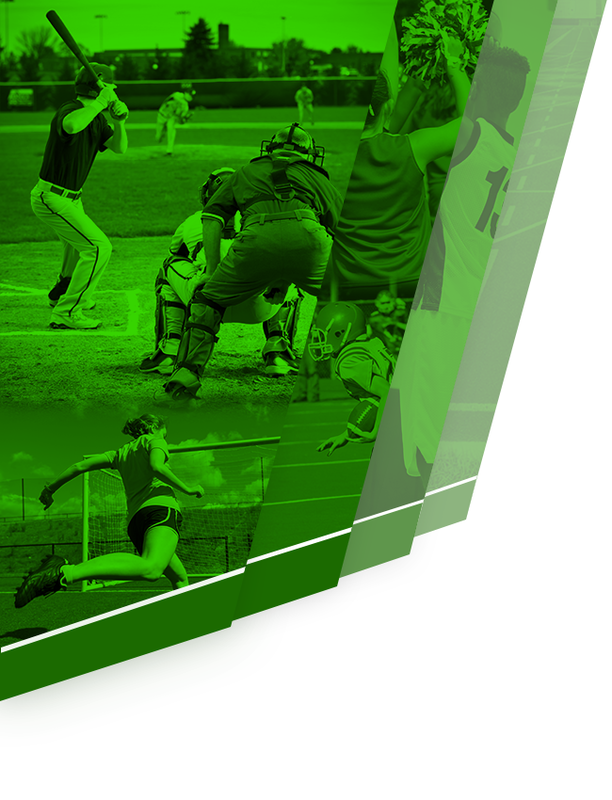 The athletic training academic curriculum and clinical training follows the medical model. Athletic trainers must graduate from an accredited baccalaureate or master’s program, and 70% of ATs have a master’s degree. (Referenced from the National Athletic Trainers Association Website, for more information refer to www.nata.org for The Guide to Athletic Training Services that describes the qualifications of athletic trainers and the clinical tasks they routinely perform in the delivery of quality health care). 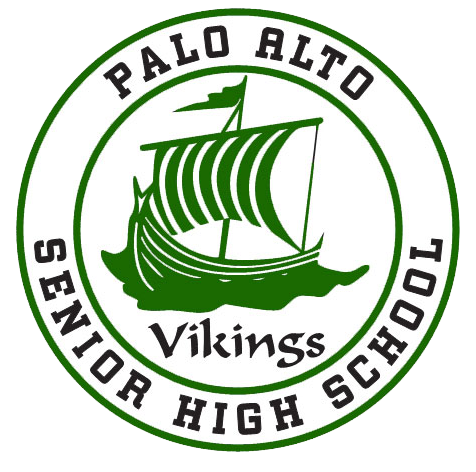 The Palo Alto High School Athletic Training Department encourages and supports the Palo Alto High School Athletics Department’s philosophy, sportsmanship, and commitment to the student-athletes’ success. The Athletic Training Department strives to provide student-athletes with the highest quality of care to keep each student-athlete healthy and injury free. However if there is an unfortunate case of injury or illness, the staff will provide quality medical care enabling the student-athlete to return to participation in athletics quickly, effectively, and safely. The Athletic Training staff will strive to provide every student-athlete with the most comprehensive, highest quality individual sports medicine health care available in a professional, efficient, and compassionate manner. 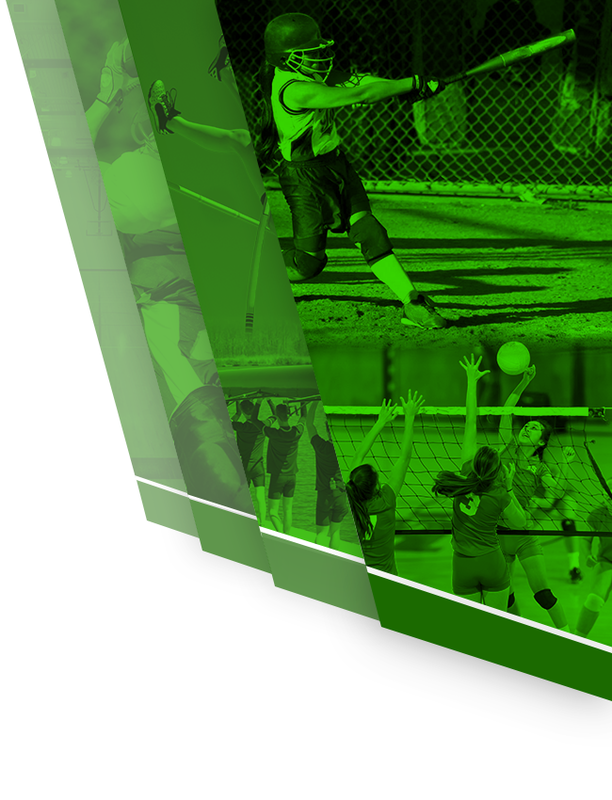 A diversified program of prevention, evaluation, treatment and rehabilitation will assure a positive healthy recovery experience, an improved quality of life, a safe return to full athletic participation and continued athletic success.